One of the great things about being home is time with our girls – even when they both want to be on Jean’s lap at once. 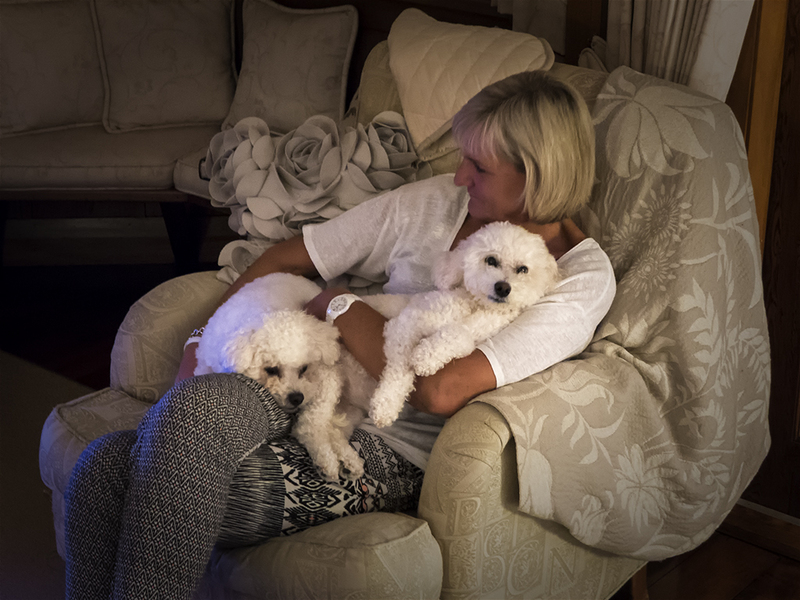 This entry was posted in New Zealand, The Dogs, Wellington and tagged Bella, bichon frise, dogs, home, Poppie, Wellington by toscanakiwi. Bookmark the permalink.